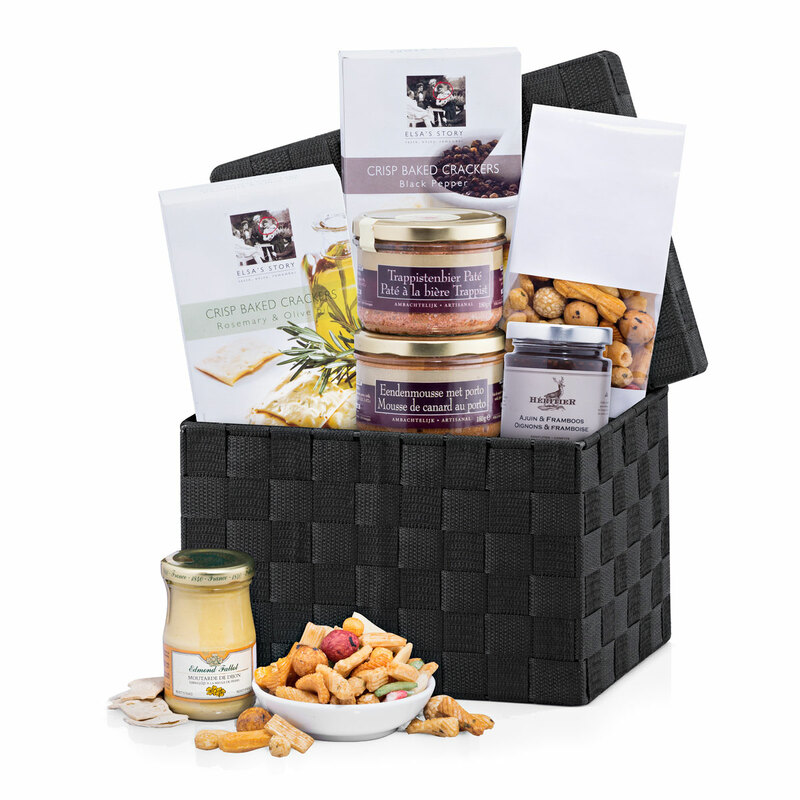 This splendid gourmet gift hamper is an epicure's dream come true. 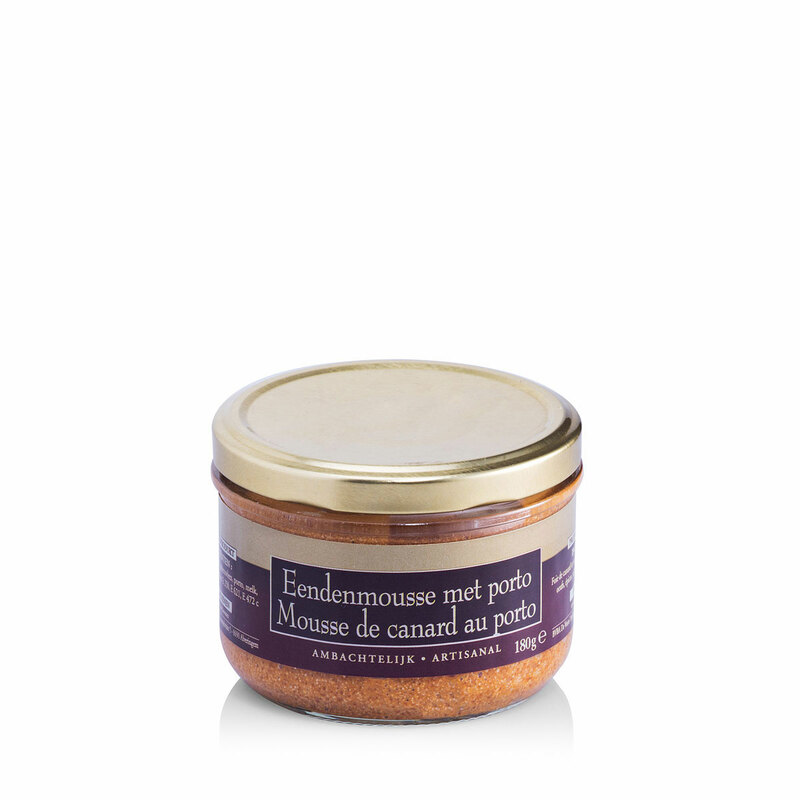 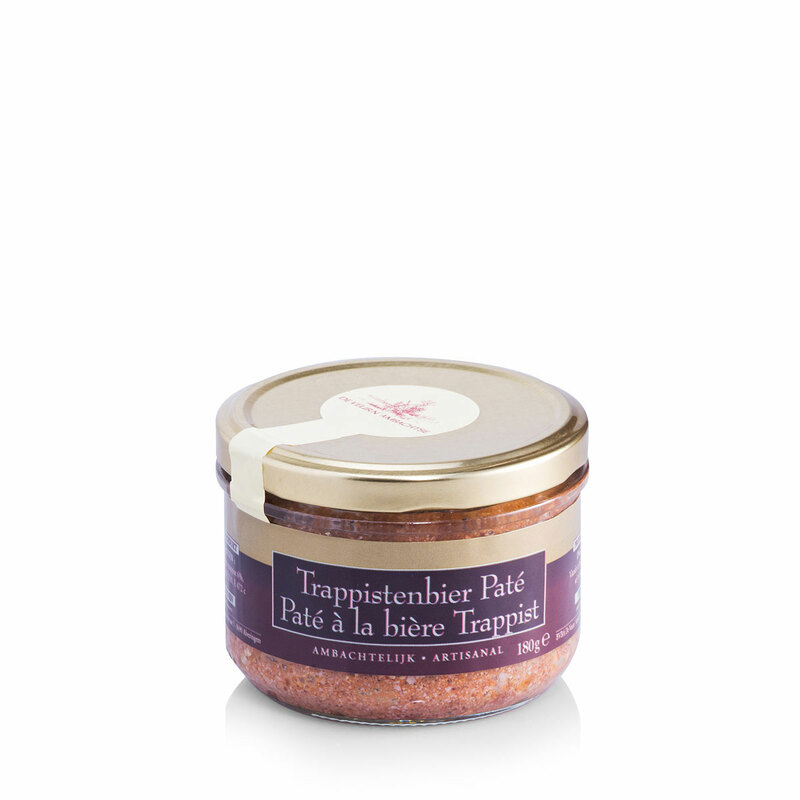 Artisanal European Trappist beer pâté & elegant duck mousse with port are the centerpiece of this delicious gift. 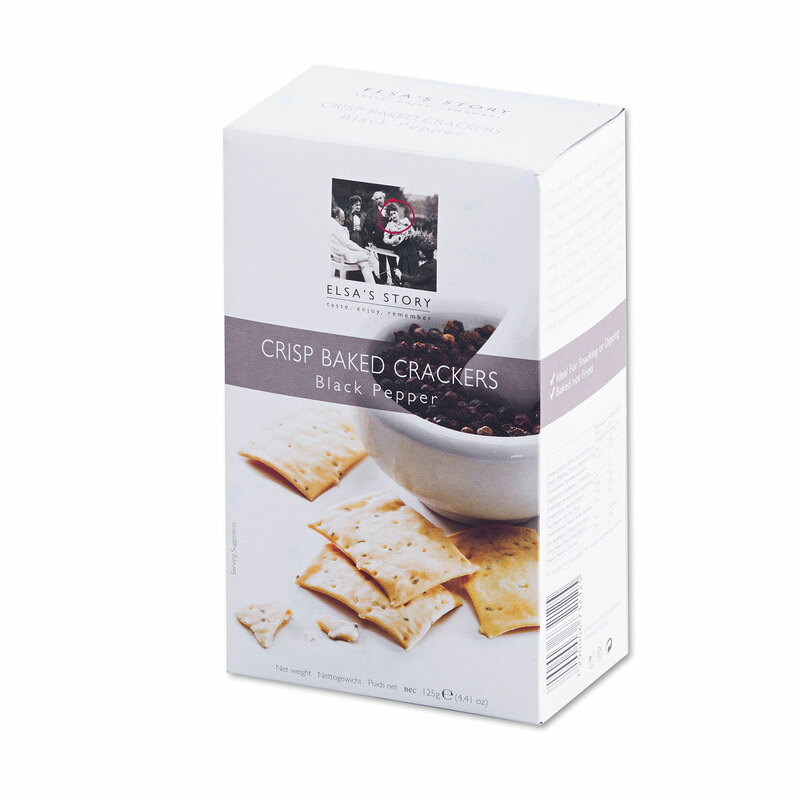 They are carefully paired with hand-selected accompaniments for the perfect snacking experience. 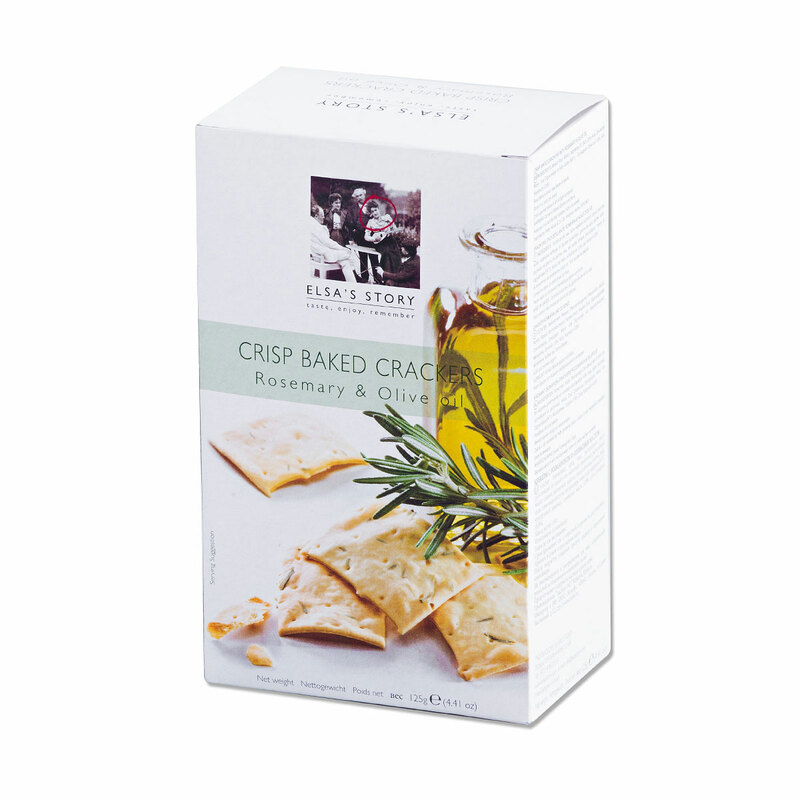 Regañas en La Chinata premium olive oil crackers are an ideal companion to the pâté and mousse. 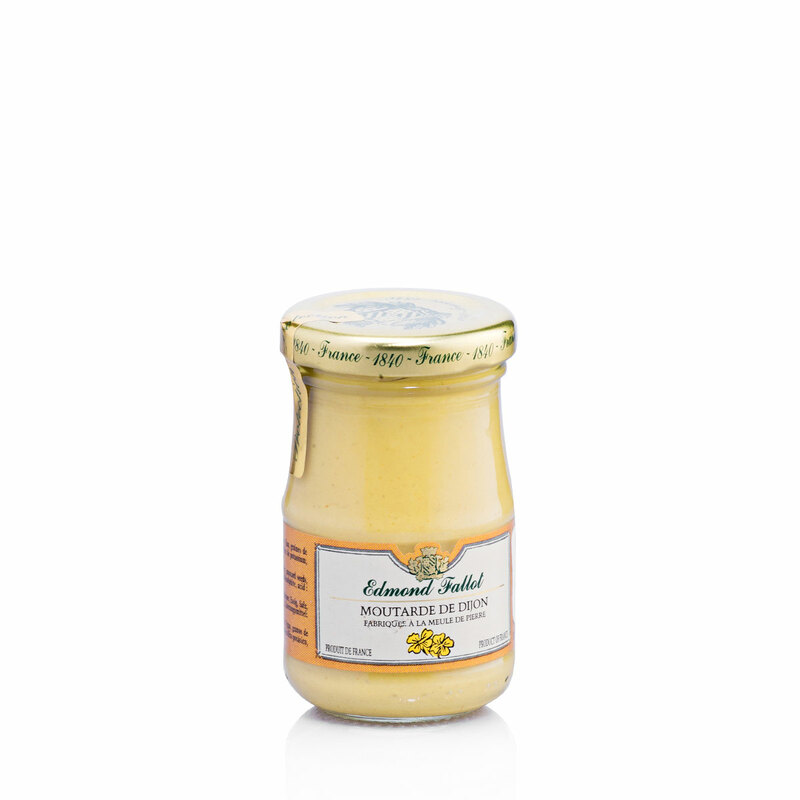 The gift basket also includes two more spreads: delicious Héritier Candied Onions & Raspberries and luxury Dijon mustard by Edmond Fallot of France. 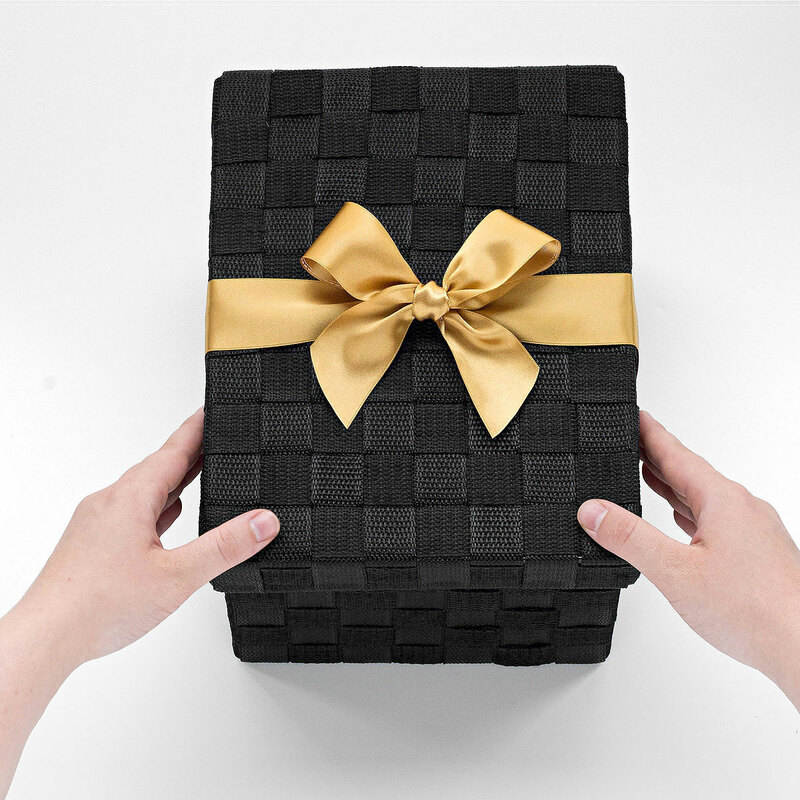 Our addictive Japanese House Mix completes the hamper. 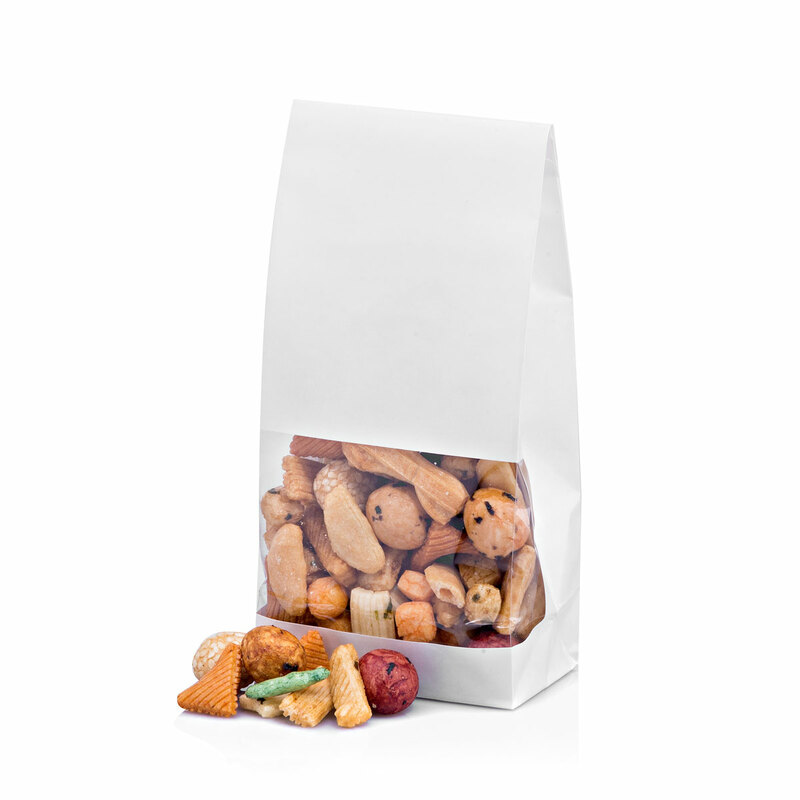 The savory mixed rice crisps and peanuts have a satisfying crunch. 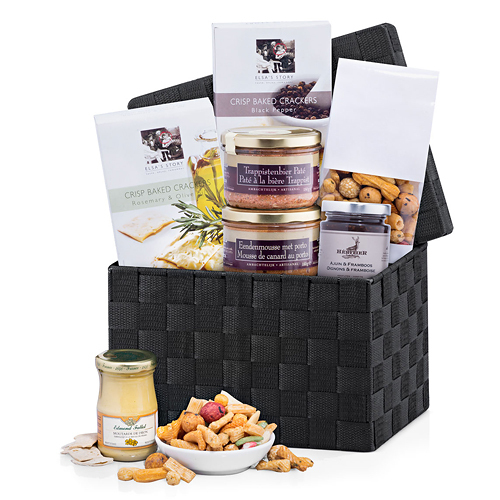 This elegant gourmet gift hamper is recommended for corporate gifting and for those who appreciate refined gourmet delicacies.